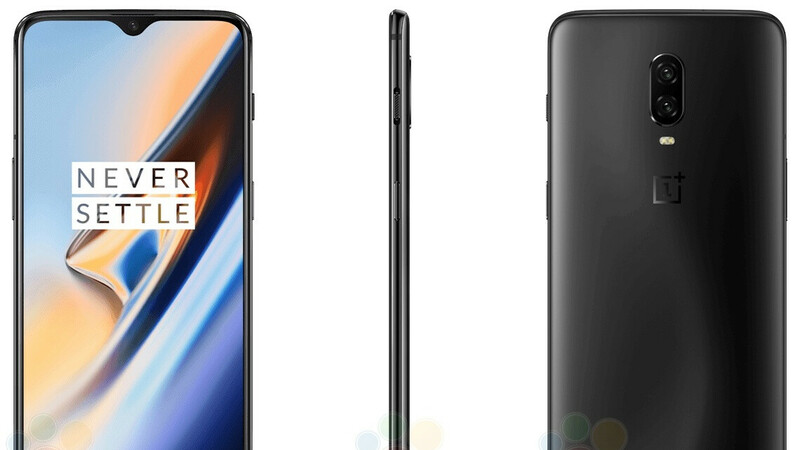 OnePlus has sure been trying hard to silence user dissatisfaction with the company’s decision to remove the time-honored headphone jack from its next “flagship killer.” A larger battery and more convenient in-display fingerprint sensor have been repeatedly highlighted as key OnePlus 6T selling points lately that should offset the audio port omission so many people feel so strongly about. Less than 24 hours after sitting down with CNet for an exclusive interview regarding primarily the choice of a modern fingerprint-on-display feature over the beloved 3.5 mm jack, OnePlus CEO and co-founder Pete Lau is tackling the delicate matter yet again. This time, we’re dealing with a “deep-dive” published on the company’s official forums, providing a look behind the scenes of the “Screen Unlock” technology development. Unsurprisingly, the story begins more than a year ago, as OnePlus originally tried (and obviously failed) to lose the conventional fingerprint reader of the 5T. We’ll obviously have to wait and see for ourselves if that’s the case, with existing implementations on Vivo and Oppo phones widely considered imperfect but good enough... for the time being. Like its fellow BBK-owned brands, OnePlus has no choice but to adopt an optical in-display fingerprint module, which may soon be eclipsed in both speed and accuracy by ultrasonic solutions rumored for Samsung’s Galaxy S10 and even the Huawei Mate 20 Pro. For what it’s worth, we’re being promised “higher accuracy through extended use” with the Screen Unlock feature of the OnePlus 6T, which is certainly... something. Is it just me, or is the whole tone of the article wildly negative for some reason? Does Oneplus actually make any decisions on the design of the phones? I thought they were just rebranded Oppo or Vivo w/ their custom firmware. Not a single oneplus phone is a rebranded oppo or vivo. I want to use the in display fingerprint reader for myself. Hurry ahp!